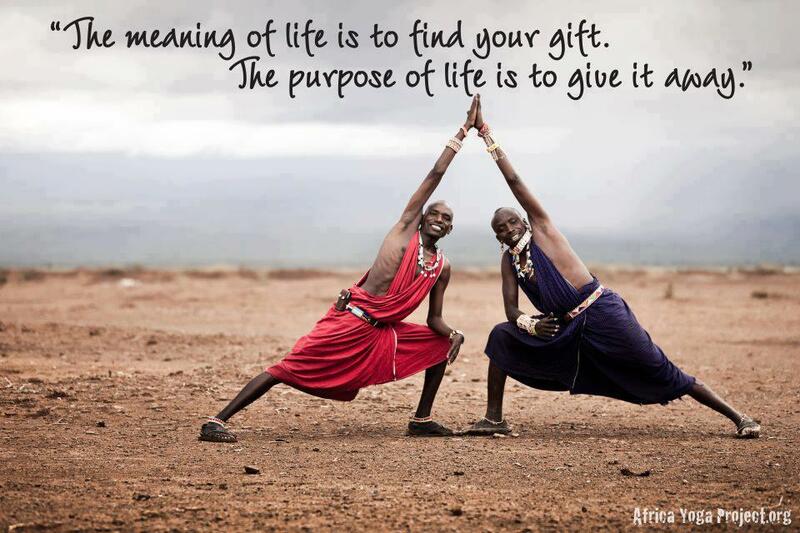 The meaning of life…. | Brae. A gay woman's tale! All of us fight our own battles throughout our life… they test us and bend us, and although during the tough times we think that things will never get better, they do… and they make us who we are. We need the tough times to learn about who we are .. and what we have to give, and we need the good times to appreciate and share what we have been taught. The start of 2014 has been a time of reflection for me … this time last year I was in a very different place emotionally and mentally and it has been a journey of failings and successes that has put me in the position I am in now. And I am grateful. We all expect different things from our lives .. some of us want to be successful, some want to be rich .. some want to be famous .. and then there are people like me who want peace.. peace in our minds, our hearts and our lives. As 2014 starts I am excited and happy about the coming year(s) .. I have found my place in life, I have found my peace and although perhaps I have a regret or two, I am in the process of trying to make amends by putting my ego and pride aside and being honest with myself. I know I am lucky and I know I have friends, close and distant, that are not in the same place as me … and for them I wish them peace and happiness in the coming year. I am not saying my life is perfect for everyone .. but it is perfect for me … and perhaps, this is my true meaning of life. Happy 2014 to those I care for (they know who they are!) and for all those who perhaps I do not know personally who need to find a glimmer of hope in their dark times.